Posted on July 3, 2018. Bookmark the permalink. 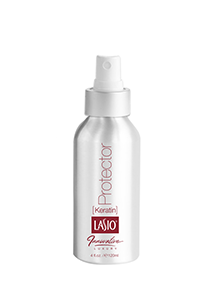 Comments Off on lasio_200x300_products_keratinprotector2365303835839404941.png.